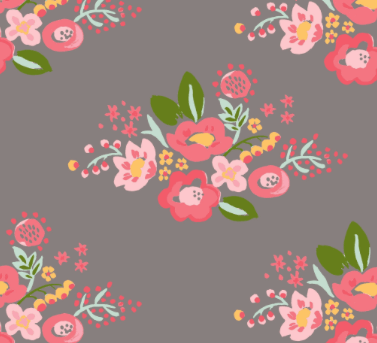 Pretty, painterly blooms clustered into sweet bouquets on a French gray ground. 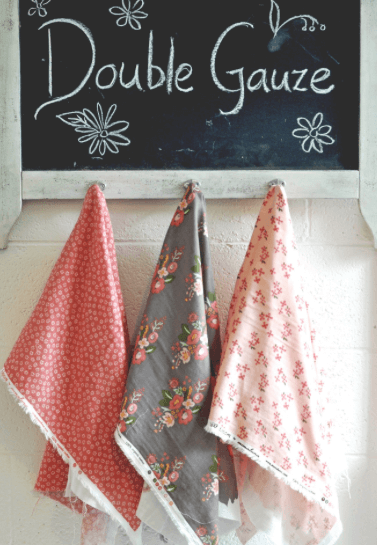 This double gauze is 100% organic with a wonderful drape and weight. It’s ideal for garments, baby items, and any project that calls for breathable, absorbant cotton fabric.